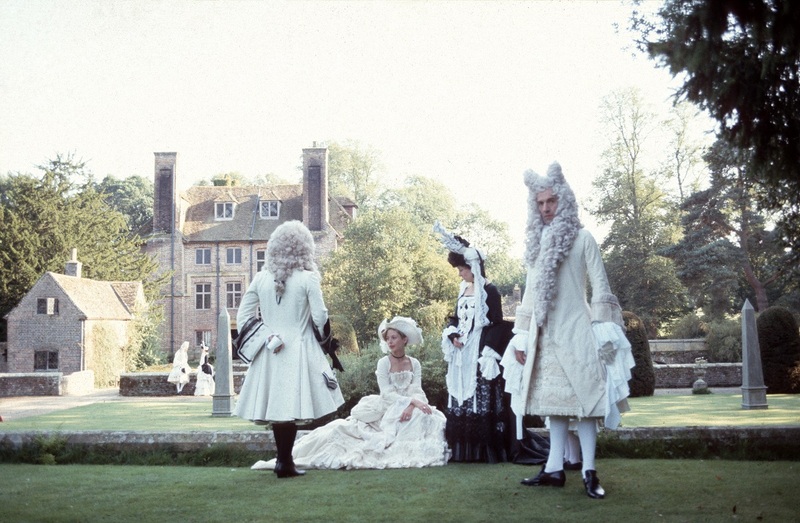 In an apparently idyllic 17th century Wiltshire, an ambitious draughtsman is commissioned by the wife of an aristocrat to produce twelve drawings of her husband's estate and negotiates terms to include sexual favours from his employer. But when a corpse is dragged from the moat, the draughtsman's drawings may reveal more than he realised. 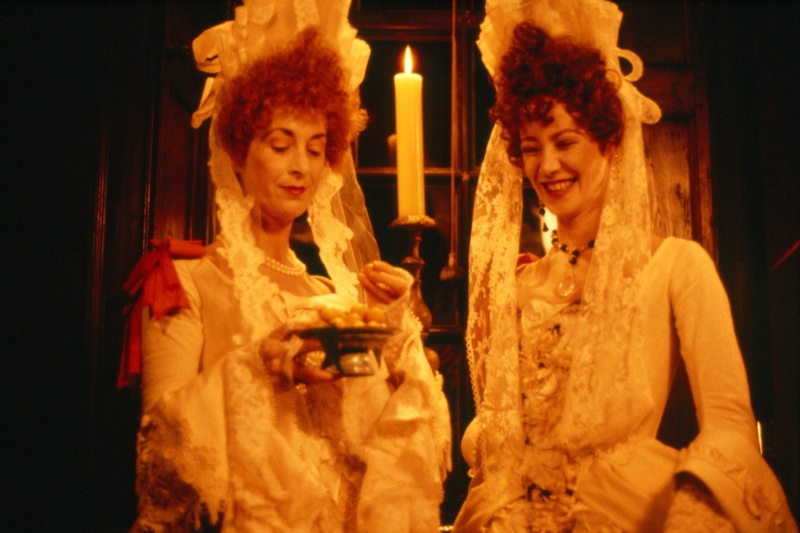 Extravagant costumes, a twisting plot, elegantly barbed dialogue and a mesmerising score by Michael Nyman make the film a treat for ear, eye and mind. "Should an artist draw what he sees or draw what he knows? Sight and knowledge are not at all the same thing. Seeing and believing. Just because you have eyes does not mean you can see." Filmed introduction by Peter Greenaway. 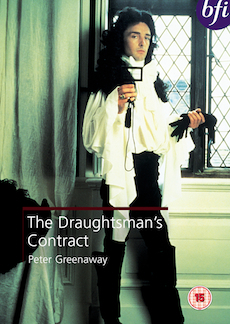 Feature commentary by Peter Greenaway. Interview with composer Michael Nyman.